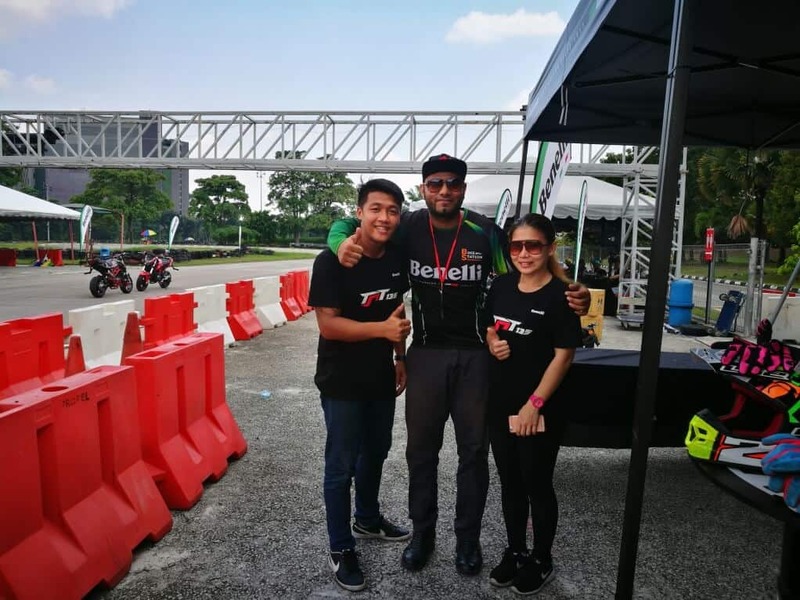 MForce who is the Benelli distributor in Malaysia recently held an event called Benelli Dynamite Day in USJ Elite Speedway to launch the newly Benelli TNT 135 LE model. 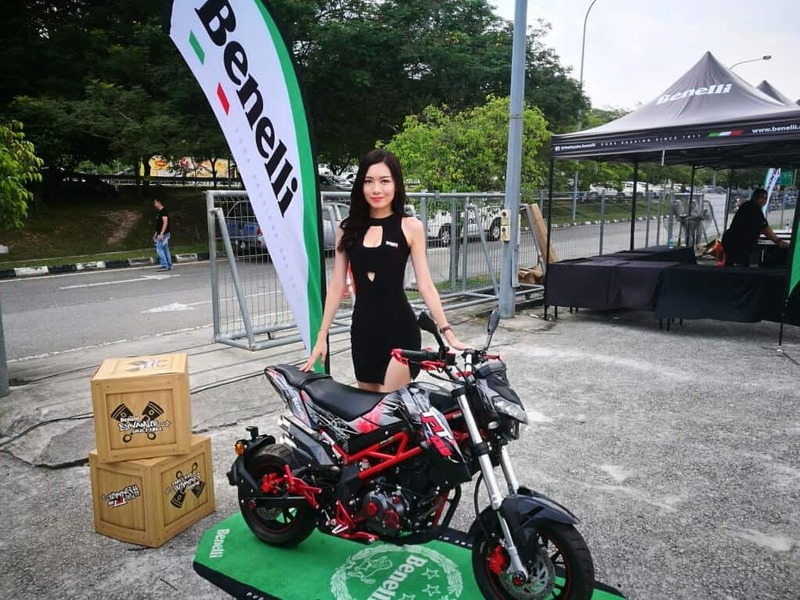 Small in Size but big in Fun is what the newly Benelli TNT 135 LE has to offer. 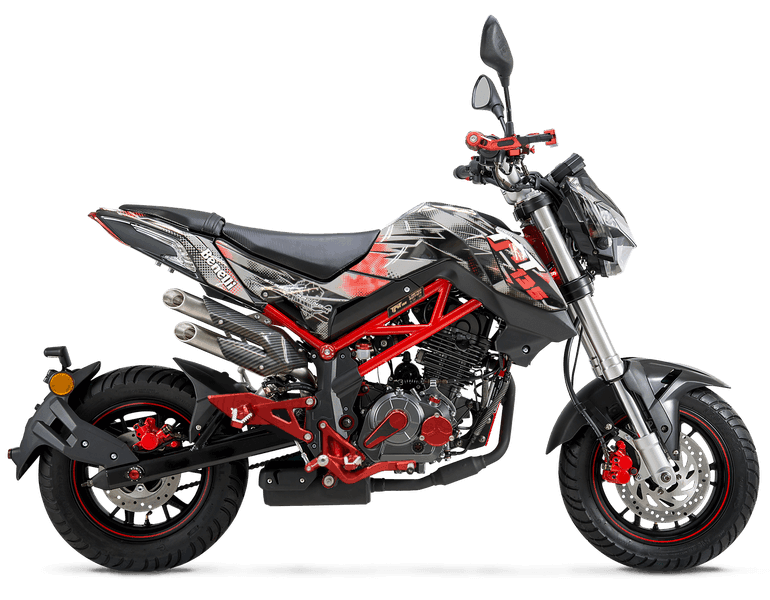 It comes with many accessories which gives this machine a sporty look. It is certainly an eye-cathing motorcycle if one rides on the road. 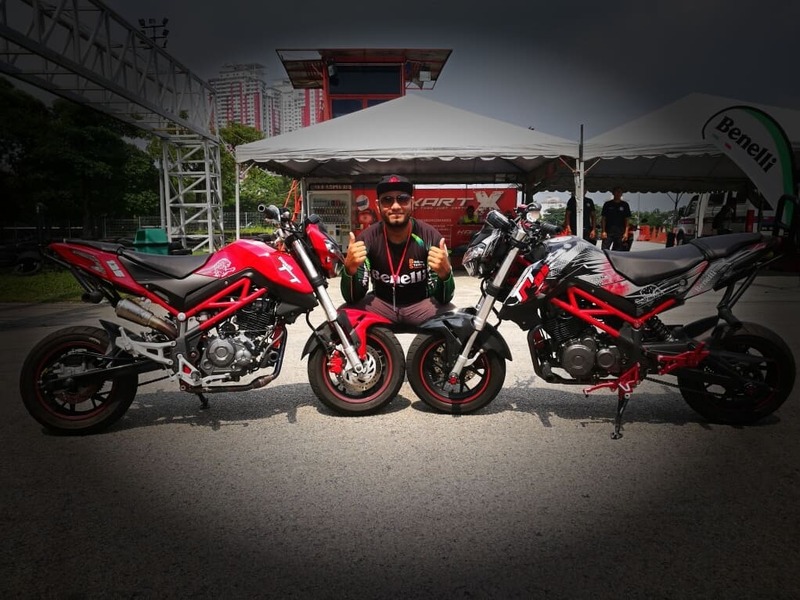 The TNT 135 LE comes in Black, White & Red with a limited edition sticker stripe & a Limited Edition sticker with running numbers for the 1000 units produced. 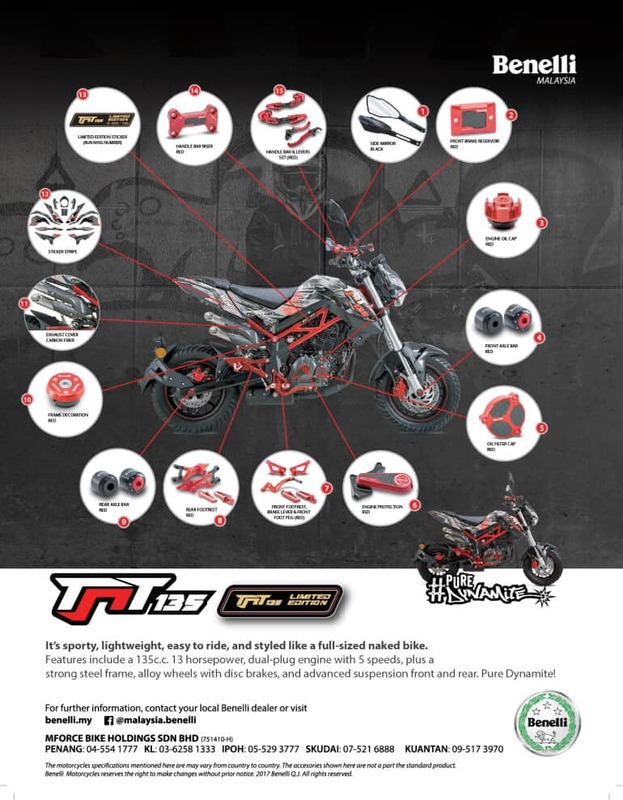 The TNT 135 LE is priced at RM9988.00 excluding GST & insurance. Remember, only 1000 units of TNT 135 LE’s were produced, so hurry & get your hands on one today at all Benelli authorized dealer stores. 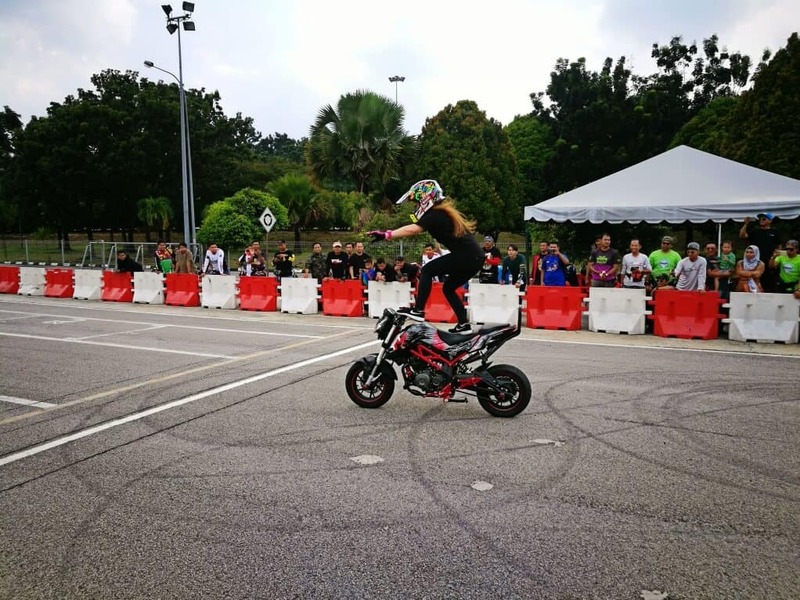 Benelli Dynamite Day was a great success especially having stunt riders all the way from Thailand to perform using the Benelli TNT 135 LE. 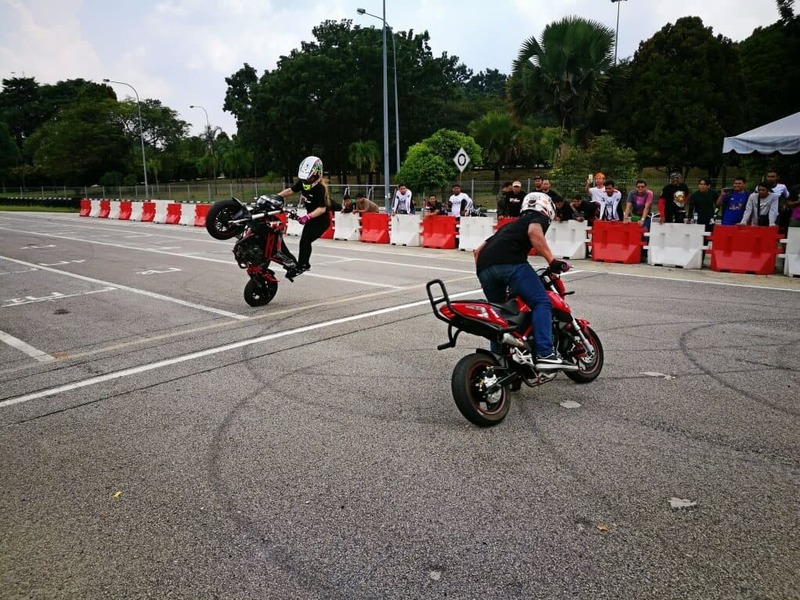 Apart from stunts, there was lucky draw, test ride for medias group and they also gave away free T-shirt. 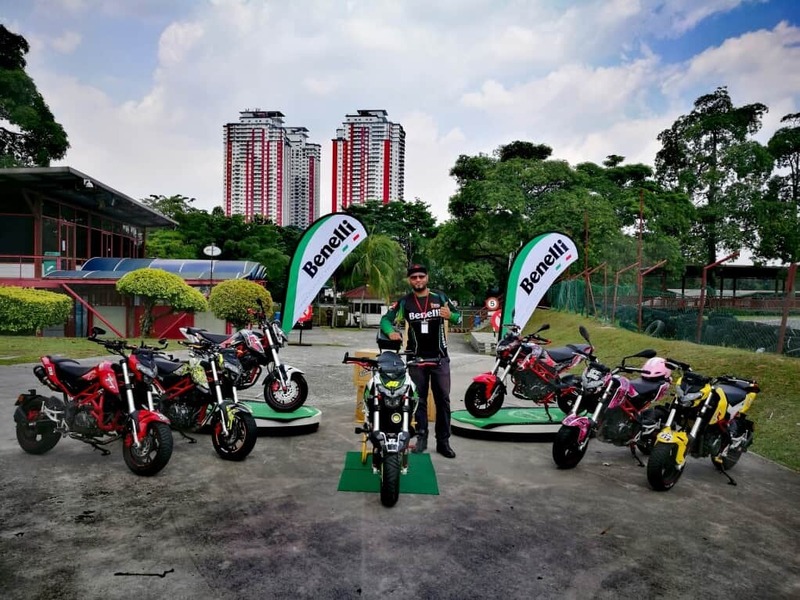 Below are some pictures from Benelli Dynamite Day 2018. Chris with the Fun machines! Kudos to Mforce for organising this event and to those who supported this event. If you have any questions, please drop them at the comment box below. Fee free to share this post via the social buttons.